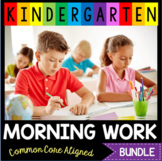 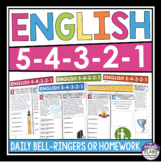 Count down the week with this creative English 54321 bell-ringer or homework bundle. 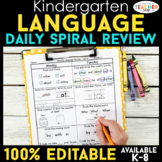 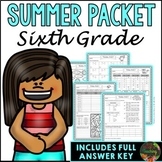 This resource is an excellent way to engage your students as soon as they walk into your classroom or a way for them to practice ELA skills at home. 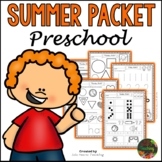 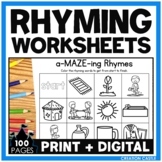 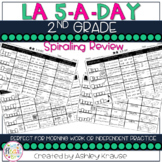 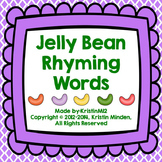 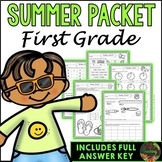 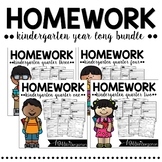 This is a FULL YEAR resource with 40 weeks of daily activities.